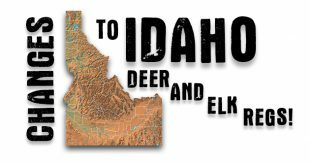 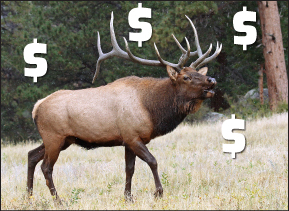 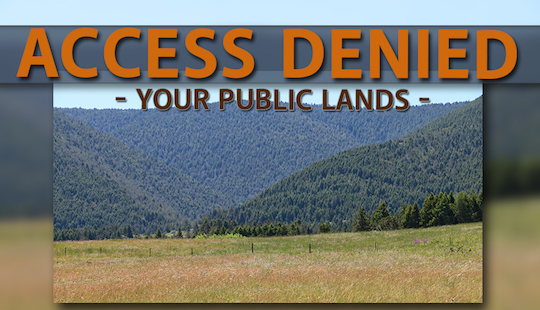 Changes To Idaho Deer And Elk Regs! 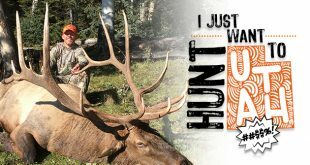 I Want To Hunt Utah, ##$$#! 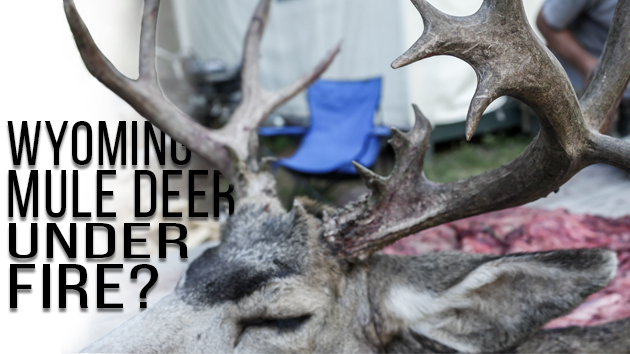 Don’t ruin your expensive hunting gear by using the wrong types of soap! 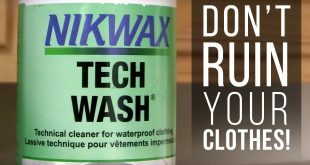 Wash your outdoor gear with detergents that don’t break down your clothing preventing it from lasting as long as it should! 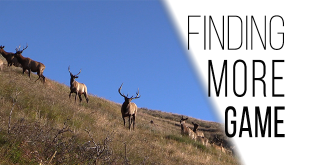 Watch this video to see what we use to protect our gear! 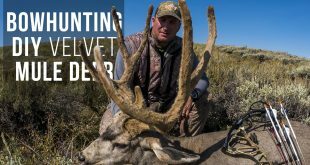 Bowhunting DIY Velvet Mule Deer! 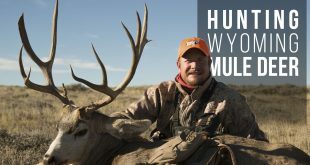 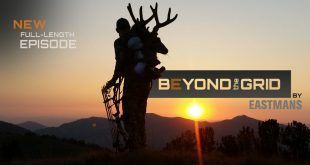 Ike Eastman hunts the aspen and sagebrush country of western Wyoming for a trophy mule deer. 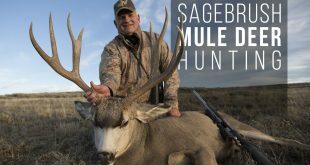 Hunting deer in deep sagebrush is extra challenging. 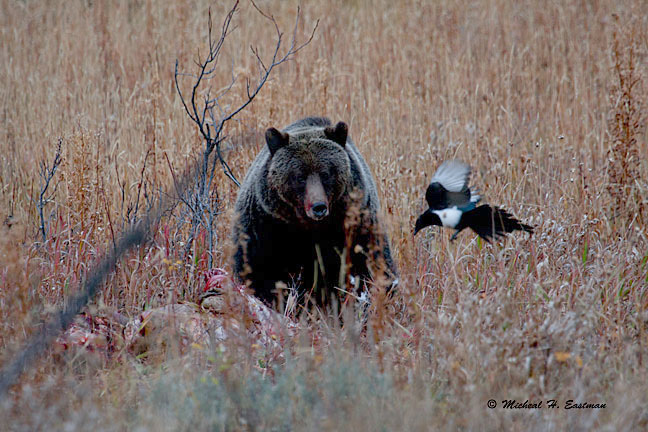 Eastman must be patient to find the right buck in the right scenario for an ethical shot. 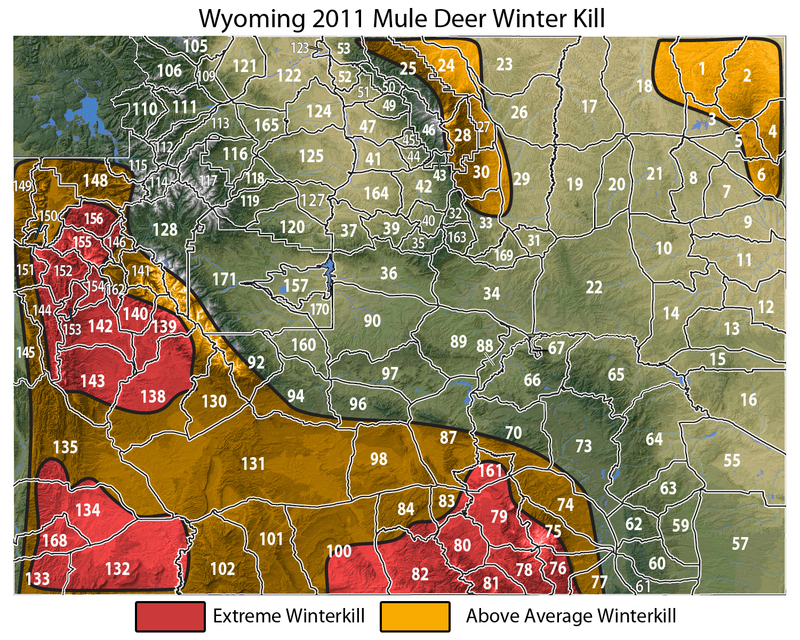 Wyoming Mule Deer Under Fire?